10tons has announced that Baseball Riot is coming to Nintendo Switch via the eShop on January 19, 2018 for $4.99 / €4.99. 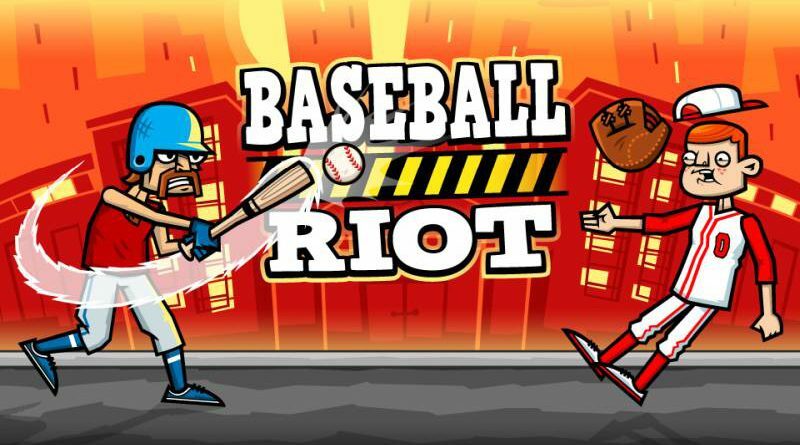 Baseball Riot is a sequel to the fan favorite Tennis in the Face featuring fun physics based puzzle gameplay packed with slapstick comedy and mayhem. Take control of retired star batter Gabe Carpaccio as he goes on a crusade to free his former team from the grasp of Explodz Inc. Smash baseballs at various Explodz fueled goons such as obnoxious fans, biased umpires, leery catchers and more. Bounce the ball of walls and platforms to knock out many targets with one hit. Detonate Explodz crates to launch the baddies sky high. See the enemies tumble as hapless ragdolls and try to master each level by collecting three stars.